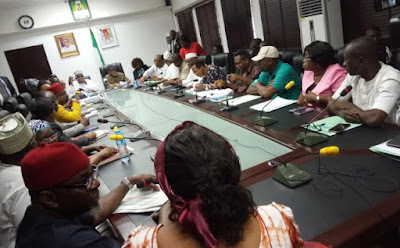 ASUU has called off its 5 weeks long strike and ordered members to return to the classroom with immediate effect. The President of Academic Staff Union of Universities, Professor Biodun Ogunyemi revealed this while addressing journalists around 9:30pm tonight. He said an agreement has been reached with the government. Ogunyemi said the signed agreement will be implemented next month. All lecturers are to return to the classroom tomorrow Tuesday the 19th of September 2017. The only country one will spend 8yrs in a course of 4yrs,not because of failing but strike… that’s where they start rendering our youths useless, and even after the 8yrs,no job.